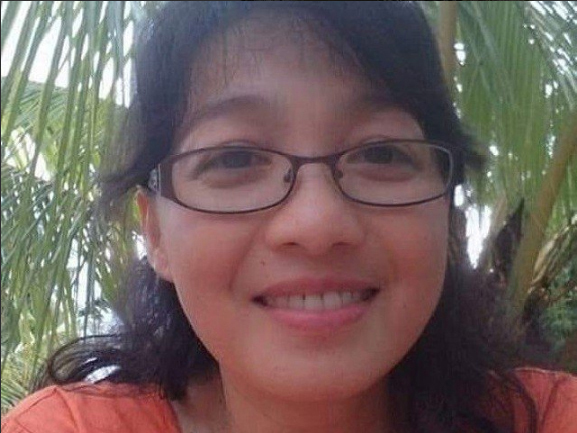 Dubai: A female scientist was eaten alive by a crocodile, at an Indonesian research facility on Friday. It is believed that the 17-foot long crocodile attacked the researcher, Deasy Tuwo, who was feeding it, by jumping up an 8-foot tall enclosure wall and dragging her in. 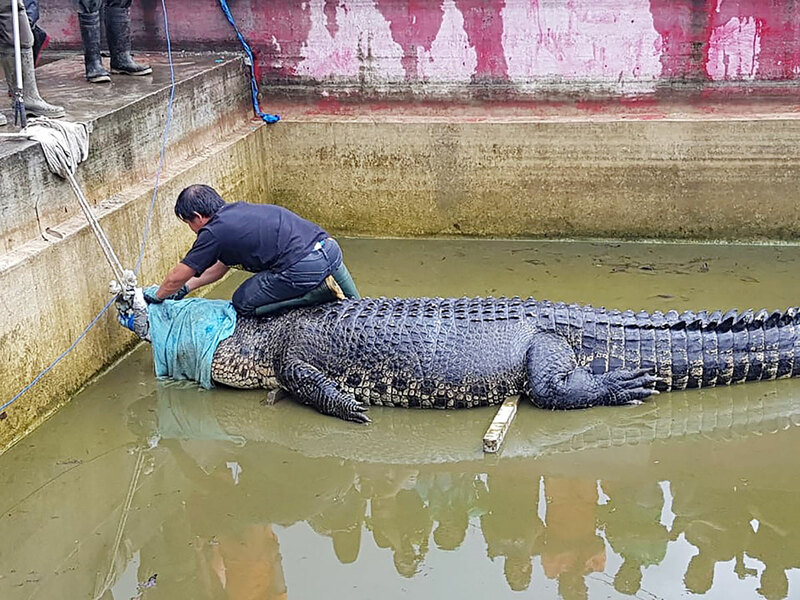 Tuwo’s co-workers discovered her remains in the crocodile’s mouth, but the lack of eye-witnesses for the attack, caused many netizens to speculate whether Tuwo was attacked because she failed to take appropriate precautions. Others on social media thought it was an expected result of holding dangerous animals in captivity. The attack took place at the CV Yosiki Laboratory in North Sulawesi, Indonesia, whose owner remains unavailable for comment. 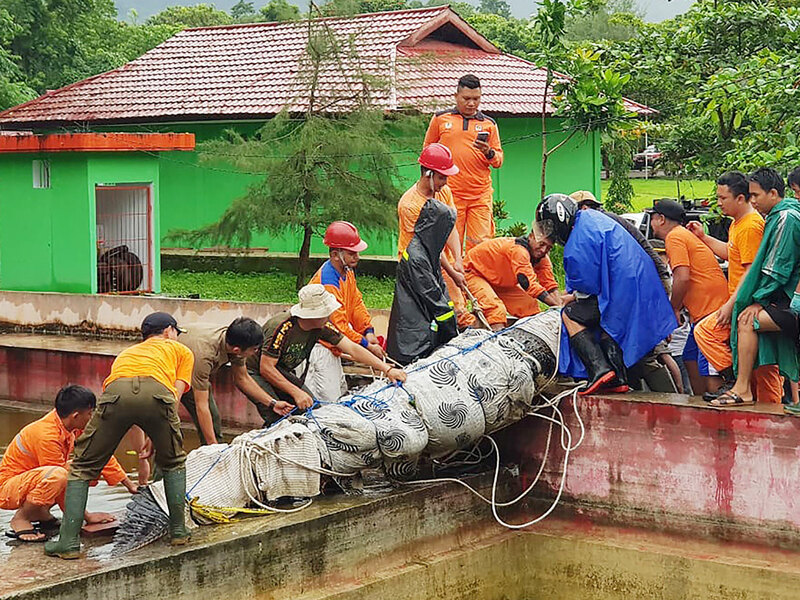 Tuwo’s remains were discovered late in the afternoon by her colleagues, when they noticed a “strange shape” in the water, according to several media reports. The primary consensus has pinned the blame on Merry, who has previously been known to attack other crocodiles. However, many social media users found it unlikely that the crocodile jumped, and theorised that Tuwo may have leaned too far into the enclosure, or accidentally slipped in prompting an attack. Many social media users believed that the crocodile did not deserve to be persecuted since it was behaving as a carnivore naturally would.